Even with only 8 Best Picture nominees this year, it was still a stretch to try and see them all (I failed anyway). And though there's been a lot of controversy over the lack of diversity in this year's acting nominees, I do applaud their effort to spread the nominations among movies that weren't also nominated for the Best Picture. It gets tiring to see only a handful of movies get all the recognition. I mean, is any movie really so dominant in a single year to deserve 11 Oscars? 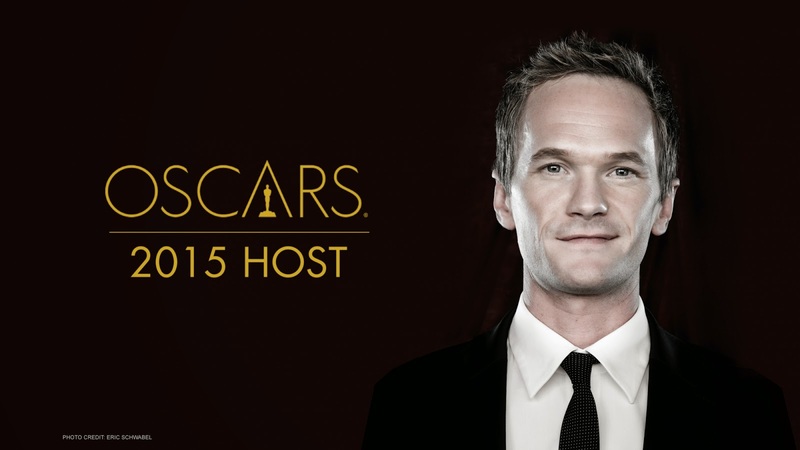 Either way, this year's Oscars has already been more successful than last year. For one thing, I managed to see more of the nominees than last year. And with few exceptions, I liked this group better as a whole. While I may have thought Boyhood was overhyped, for example, it wasn't the disaster of last year's front-runner, Gravity. This was a tough one. Not because there were so many great movies, but because it's hard to decide what a bunch of old white men consider to be great. 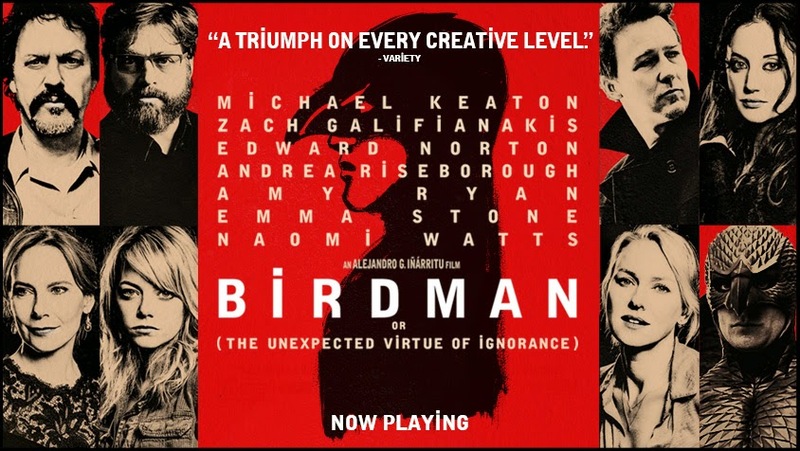 Regardless, all signs point to it being a two-way race between Birdman and Boyhood. American Sniper: A hit in the theaters, but depends heavily on the viewer's patriotism and hand wringing over the perils of war instead of solid writing. Birdman or (The Unexpected Virtue of Ignorance): I think just creative and different enough to woo voters into a self-congratulatory pat on the back for picking something "out there." 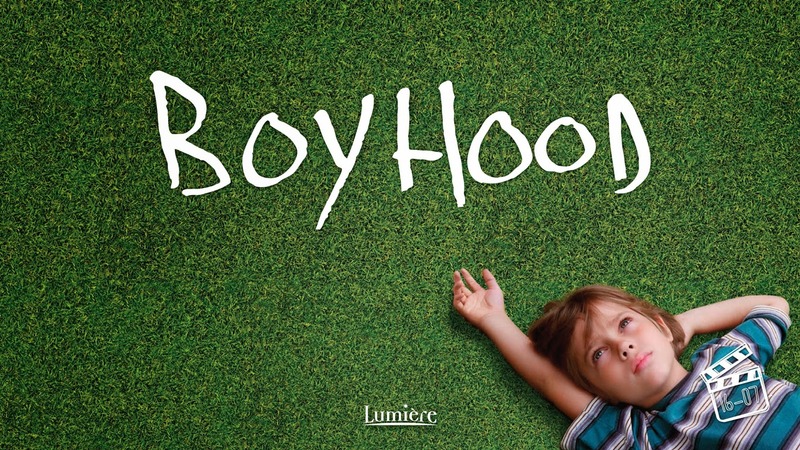 Boyhood: The closer the awards draw, the more negative reviews I'm reading. I think the early darling of the year has lost its momentum and its way, kind of like the movie itself. The Grand Budapest Hotel: By far Wes Anderson's most widely liked film, but not widely liked enough to actually win anything outside of the design categories. 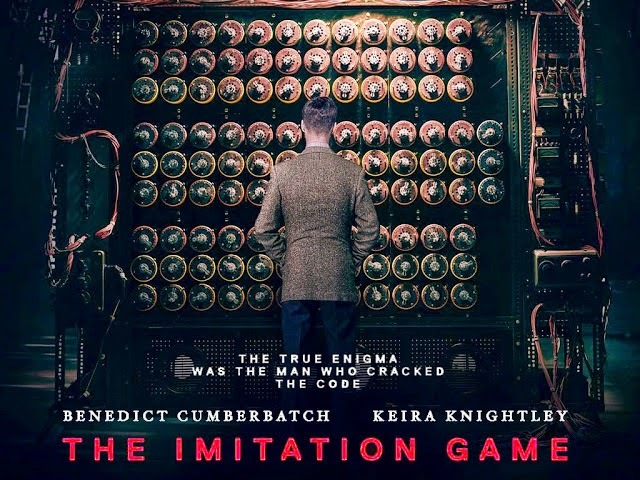 The Imitation Game: The Academy loves a historical drama, especially about WWII. Throw in a blighted genius and some social issues and it's hard to bet against. Except in a year with darlings Boyhood and Birdman. Selma: Sorry, thanks for playing, but a movie about African Americans won last year. The Oscars can't just suddenly seem to reward diversity! The Theory of Everything: This year's version of Captain Phillips. Or Gravity. (Last year was a rough year.) I just don't know what it's doing here. Whiplash: Everything I hear about this movie is positive, but it just didn't get the exposure it probably needed to win. I don't normally predict this category out of protest that there are always more Best Picture nominees than Best Director nominees, but with the constant talk about Linklater's "feat" in filmmaking, I felt I had to. Besides, I love Richard Linklater. Celine and Jesse forever! Alejandro G. Inarritu, Birdman: It feels weird to pick a Best Director that doesn't match up with my pick for Best Picture, but the Academy always has at least one surprise per year. I'm betting this is the one. 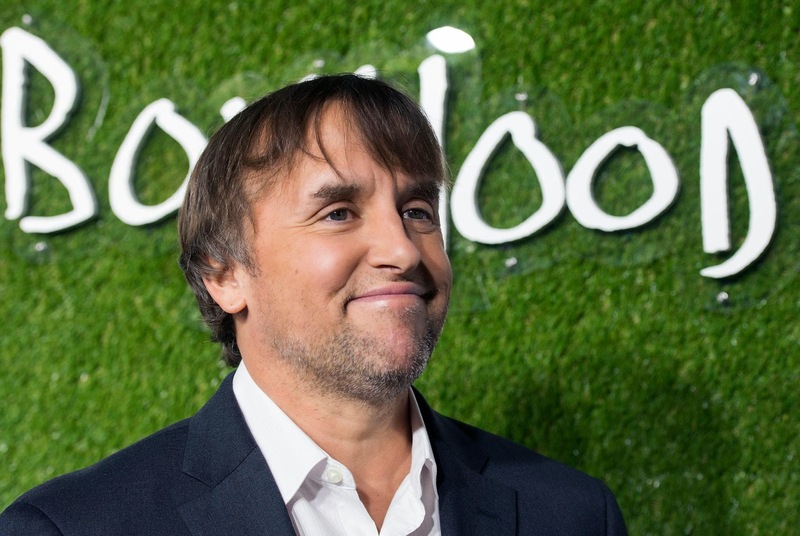 Richard Linklater, Boyhood: Even if you didn't like the movie, you had to respect Linklater's vision for it. I think he'll be rewarded for his 12 years of patience. Bennett Miller, Foxcatcher: No comment. Wes Anderson, The Grand Budapest Hotel: This is the first Wes Anderson movie I've liked. But I'm not an Academy voter. Yet. Mortem Tildum, The Imitation Game: If you're going to just throw a director a nomination he has no chance of winning, why not save yourself the controversy and just nominate Ava DuVernay of Selma? Steve Carell, Foxcatcher: It's still weird to see him as a serious actor. And now, an Oscar nominated serious actor. Who is he, Bradley Cooper? Bradley Cooper, American Sniper: He helps carry an otherwise mixed movie, but I'm guessing the Academy gets emotional with Keaton's comeback. Benedict Cumberbatch, The Imitation Game: Excellent performance, but not a standout in this group. 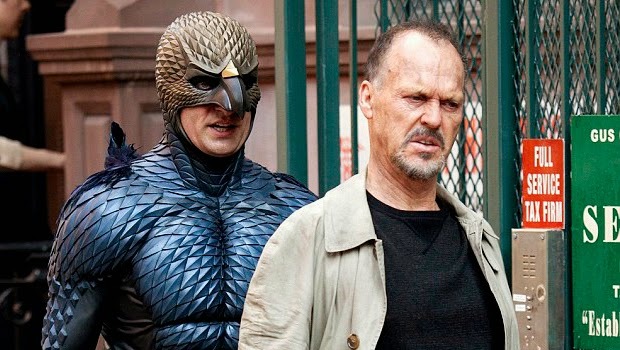 Michael Keaton, Birdman: Like his character, this performance is a re-imagining of Keaton's career and his legacy. A win will forever get him out of Batman's shadow. Eddie Redmayne, The Theory of Everything: He's pretty spectacular, especially considering he's portraying someone everyone knows. I think he deserves the statue, but as we all know, the most deserving person doesn't always win. My viewings in this category were noticeably thin this year when I went to write my predictions, which makes it rather difficult to comment intelligently about anyone's performance. Still, everything I've read tells me it's a rather easy choice for the statue this time around. Marion Cotillard, Two Days, One Night: She's already won one. Time to spread the love. Felicity Jones, The Theory of Everything: She pulls off the long-suffering housewife well, but can't escape the fact that she never looks old enough to have birthed 3 kids. Julianne Moore, Still Alice: Alzheimer's? Come on, how can anyone compete with that? Rosamund Pike, Gone Girl: Solid performance, but you know, Alzheimer's! Reese Witherspoon, Wild: I didn't see the movie, so I can't comment. And she's already won one too. Robert Duvall, The Judge: Is he good? Sure. Has the mean old man thing already been played out? See: anything by Clint Eastwood in the last 15 years. Ethan Hawke, Boyhood: Hawke did what he does best--talk a lot and play the overgrown adolescent philosopher. Personally, I liked him better as Jesse in Before Sunrise. Edward Norton, Birdman: Is there anything this man can't do? But somehow, it doesn't feel like it's quite his time yet to be recognized by the Academy. Let's give it a few more nominations. Mark Ruffalo, Foxcatcher: I heard Channing Tatum was more deserving on this nomination. I'll take that as a ding against Mark Ruffalo. Not just as an actor, but also as a person. J.K. Simmons, Whiplash: I'm deferring to the experts on this one, and everything I hear is this one should be a shoo-in. To me, he'll always be Dr. Emil Skoda from Law & Order. 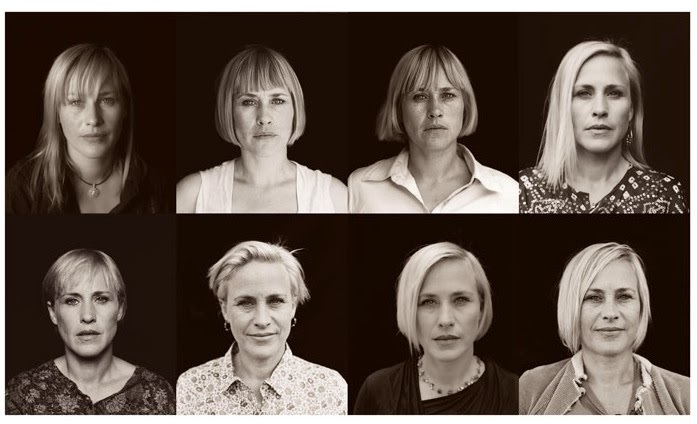 Patricia Arquette, Boyhood: She was so good, I thought the movie was actually about her. Laura Dern, Wild: I have no comment, other to say she has virtually no shot at winning this category. Keira Knightly, The Imitation Game: I love Keira, but I can't say hers was one of the top 5 female performances of the year, let alone the best. Emma Stone, Birdman: This is the first time she hasn't bugged me in a movie. I don't know if that's Oscar worthy, but it's something. Meryl Streep, Into the Woods: I think the Academy just likes to nominate her. I wanted to weigh in on this category this year simply for the fact that I randomly happen to have watched almost every movie in the category. Also, now that I can finally state the difference between visual effects and special effects, that basically makes me an expert in the category. Captain America: The Winter Soldier: The visual effects enhance what was actually a good movie on its own, which should be the baseline for the category, but I think that somehow works against this movie because they are not as memorable as effects that stand out against a sub-par movie. Dawn of the Planet of the Apes: Granted, I didn't see Interstellar, but the gorillas alone should have sewn this category up for them. Guardians of the Galaxy: Groot was amazing, of course, but he can't carry this nomination for them. They lost it on Ronan's lair. 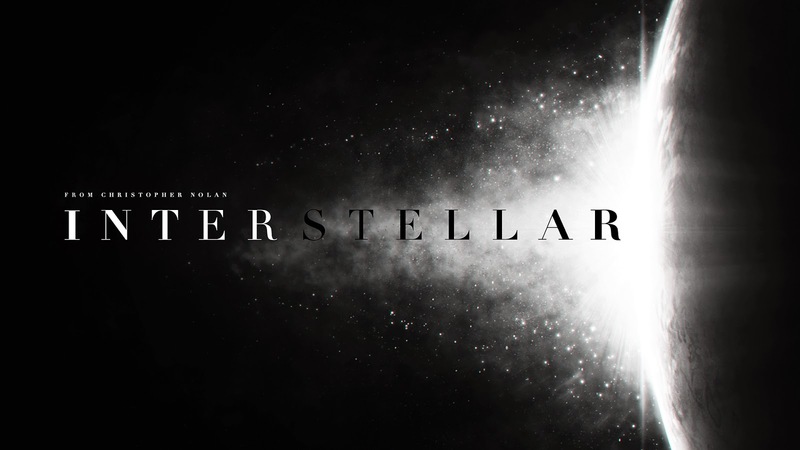 Interstellar: Because Academy voters want to see what kind of commercials another win for a Matthew McConaughey movie will propel him to do next? X-Men: Days of Future Past: To be honest, I watched this movie so long ago and I was so bored by it that I forgot about it. Including its visual effects. Birdman: I actually read a blog piece about how this story is just a re-hash of Black Swan. Maybe it's not so original after all? Boyhood: I don't know if it's actually the most original screenplay of the bunch, but since when does the Oscars reflect what is most true? Foxcatcher: I think this movie will be the big loser of the night, walking away with nothing to show for its multiple nominations. The Grand Budapest Hotel: Wes Anderson is finally breaking through to the big leagues. That means he'll have another decade before the Academy lets him win anything. Nightcrawler: To be honest, I'm too big of a scared-y cat to watch this. I've heard nothing but great things about it, but it's probably too dark and scary to actually win. This is a tough category. With Boyhood and Birdman dominating the pre-Oscars discussion, there are a lot of movies that are going to walk away with nothing. Winning this category would be a big score for all of these movies that are unlikely to capture much anything else. American Sniper: Considering the controversial liberties taken in adapting Kyle's book to the screen, I'm not sure how this could win. The Imitation Game: I think this has all the qualities of perennial Oscar favorites--historical, biographical, and discriminated class. Inherent Vice: I don't think it got enough publicity to pull off the win. The Theory of Everything: It's as if the voters were confused by the talk of black holes and just voted for the movie for being smarter than they are. Whiplash: To me, this is the only other plausible choice. I just think voters are going to go for the WWII story. I honestly can't expend a lot of energy talking about this category because the mere thought that HTTYD2 will walk away with the statute exhausts me. Also, I'm still emotionally drained from watching The Tale of Princess Kaguya, which is not only the best animated movie of the year, but should have been up for Best Picture. It's that good. Big Hero 6: A massive box office hit for Disney and a good movie in my opinion, but doesn't seem to be getting even a fraction of the press that HTTYD2 has gotten. Otherwise I'd never bet against Disney. The Boxtrolls: While a good movie, it's difficult to compete with powerhouses Disney and Dreamworks come awards season. I have a hunch voters don't get around to watching all the nominees in this category and just go for the big names. 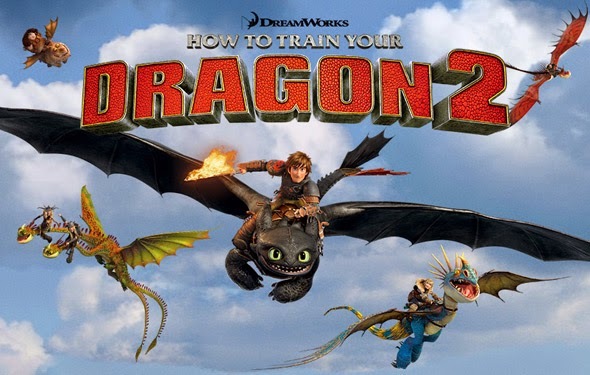 How to Train Your Dragon 2: I can't get over my ire in this movie being nominated and The LEGO Movie being snubbed. This was nowhere near the quality of its first movie, let alone Oscar level. Song of the Sea: See my explanation for why The Boxtrolls won't win. The Tale of Princess Kaguya: See above. This movie only grossed $600K. I suppose it's a miracle it was even seen enough to get nominated. As usual, I only predicted the categories I care about/feel like I can reasonably predict. So make sure to check out the Oscars Page to find my reviews on other Oscar nominated movies like Ida, The LEGO Movie, and Begin Again. And FYI, I'm going for guacamole for my the fish tacos I won last year!